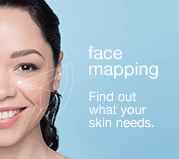 Multifunctional, advanced formulas provide lasting coverage for a smooth, even finish. Many of today’s cosmetic tinted moisturizers and foundations focus solely on delivering coverage and concealing imperfections. These formulas often fall short in shielding against the skin-aging effects of UV radiation, and sacrifice skin health with ingredients that trigger congestion, breakouts, sensitivity and irritation. 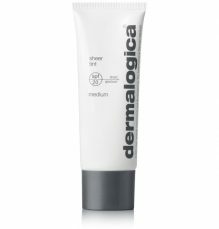 The skin health experts at Dermalogica have uncovered advances in cosmetic and skin health technology to develop new Sheer Tint SPF20 and new Cover Tint SPF20: multifunctional products with advanced formulas that provide lasting coverage for a smooth, even finish – all while delivering superlative skin treatment and protection benefits. Sheer Tint SPF20 and Cover Tint SPF20 are ideal for all skin conditions. Two levels of coverage in three custom-blended shades will help you find a match ideal for your skin. 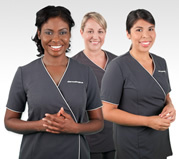 By providing this information, you are opting to receive email communications from Dermalogica Caribbean. We will never give or sell your user information or email address to anyone without your consent. 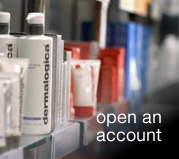 You may change your subscription preferences at any time by logging into your account.